Cerro el Cóndor is a large stratovolcano located in NW Argentina. it is one of the few larger volcanoes which are completely inside Argentina. 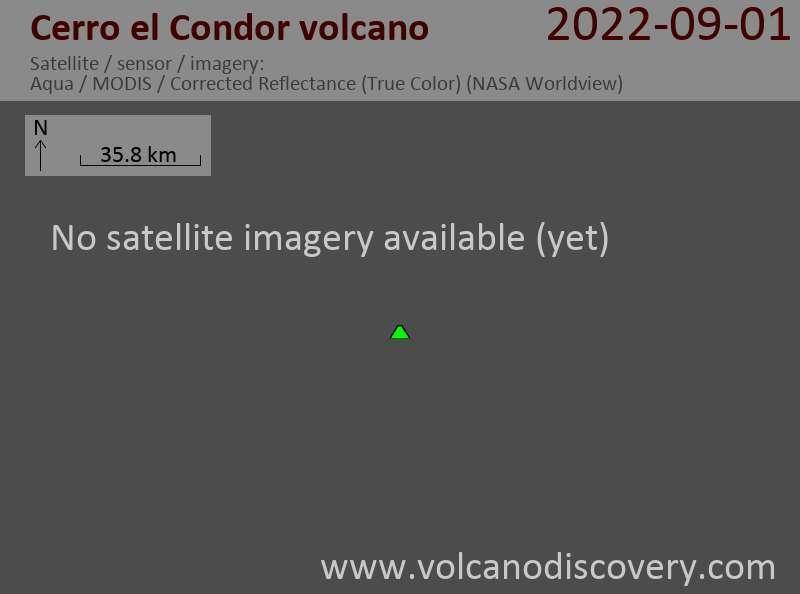 The volcano was built on top of a 2.5-km-wide caldera and contains several ash cones and craters which are aligned on a NNW-SSE trend. There are several lava flows extending up to 10 km east towards the base of Peinado volcano. There are many satellitic vents, including one on the east flank with a fresh-looking lava flow that traveled 8 km to the east. The young morphology and the pristine summit crater suggest a young, Holocene age for Cerro del Cóndor.